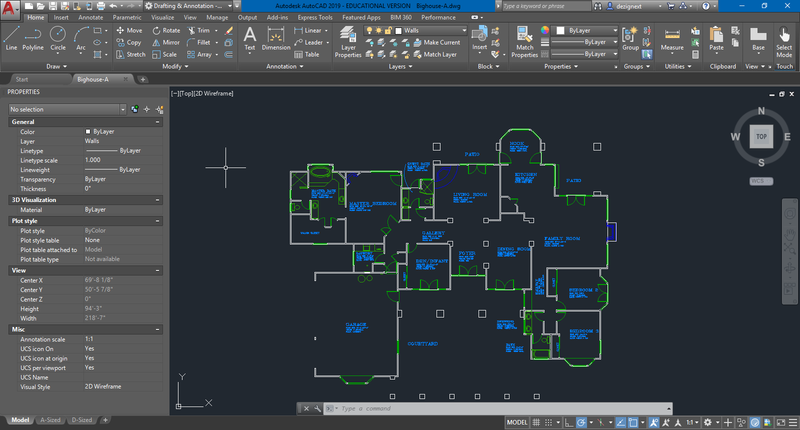 AutoCAD is a premiere commercial computer-aided design and drafting software application that is the industry stand CAD application throughout the world. Dezignext offers the most complete catalog of AutoCAD training courses and certification class that is available. We offer excellent training classes in virtually any version available in addition to courses for any skill level … from beginner to advance. Dezignext offers courses for general use all the way to versions specific to your industry. Interested in certification? As a Certiport-Pearson VUE testing center, we can prepare you for certification as an ACU (Autodesk Certified User) or an ACP (Autodesk Certified Professional) or even provide onsite testing for group training events. FREE Exam Vouchers are available on applicable courses. Our AutoCAD Training Classes cover most major AutoCAD releases and specialized versions including: 3D Modeling, AutoCAD, Architecture, Civil 3D, Electrical, Mechanical, MEP, PID and Plant 3D. Dezignext Technologies offers organizations in or around your area hands-on-intensive Autodesk AutoCAD training classes and certification courses to empower you with the most recent tools and techniques for accelerating your CAD and drafting career. Our certified trainers have years of experience in delivering comprehensive AutoCAD training courses and certification classes to help you achieve high-end skills. As a bonus, on select courses, we'll provide you with a FREE Exam Voucher for your certification testing.